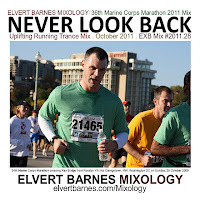 Featuring the photography of and artwork by Elvert Barnes click the cd cover to listen to and or download my October 2011 NEVER LOOK BACK uplifting trance mix. 1. Unstoppable (5YAMC Anthem) [Intro Mix] - Ronny K.